I remember when my girls were babies and shopping for wipes was NEVER an easy task. 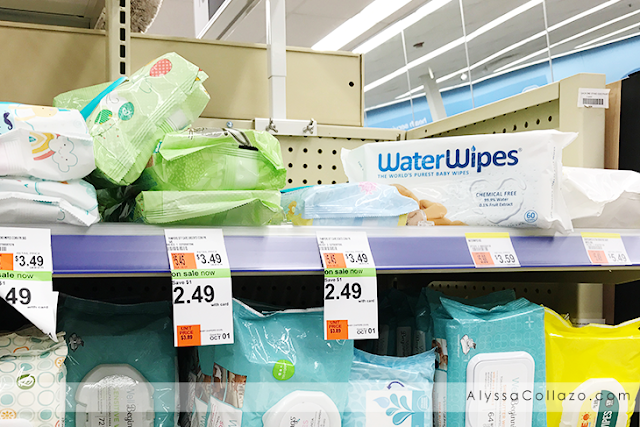 You had so many choices but today, I am here to tell you about one of the purest wipes I will ever use on my girls, WaterWipes! No, my girls aren't babies anymore but that doesn't stop me from buying wipes for our everyday life. Like hiking, car messes, even school! I know for me, having a stash of wipes is a MUST! Which brings me to WaterWipes. Now, let me ask you a question. Did you know that not all wipes have good, safe ingredients in them? I know I didn't, until I looked at the ingredients and realized I can't even pronounce half of them and if it's something I cannot pronounce, I guarantee it shouldn't be an ingredient in wipes! So next time you're at the store purchasing wipes, take a look at the ingredients, you'll be more than surprised! For me, it's important that the wipes we use are safe, healthy, and pure. WaterWipes are just that. They are a chemical free baby wipe with only two ingredients, yes you read that right — 99.9% pure Irish water and 0.1% grapefruit seed extract. We put WaterWipes to the test and I must say they are incredible in my book when it comes to getting the job done. I even keep a pack in the bathroom. 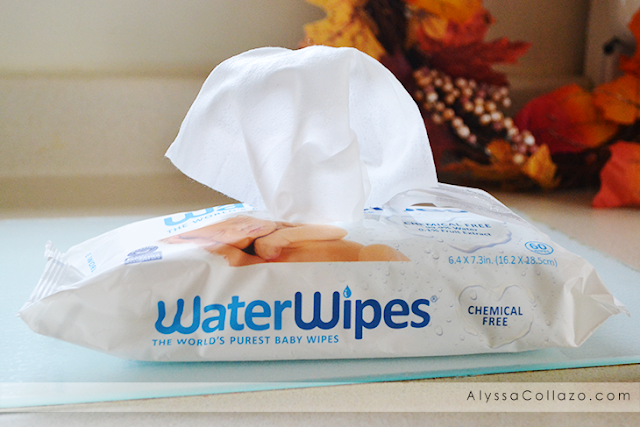 WaterWipes are durable, smell oh so fresh and stay moist! You really can't ask for much more in a wipe. Plus, they are super affordable and available at Walgreens! I love that during my weekly errands I can stop and easily pick up more WaterWipes. They are seriously the best you can find and I promise you can find them easily at your local Walgreens. Which brings me to my next topic. A giveaway of course! ;) Between now and October 7, 2016 you can win 1 of 5 $100 Walgreens gift cards to fund your WaterWipes stockpile. I-C will randomly select winners from all program entries and will facilitate fulfillment of the winning prizes (5 winners). Enter below and Good luck!! Those wipes are so good. I can't live without them in my bathroom. I have heard great things about these wipes!! I know I still use wipes for messes even though my kids are older! I haven't tried water wipes. Looks like this is a product that is perfect for my nephew who has allergy issues. I like using wipes but I haven't tried a water wipes. Sounds like more safe than usual. 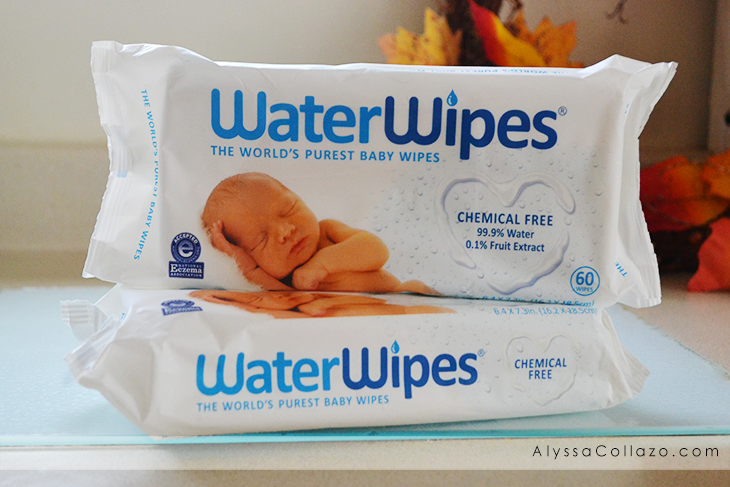 I really like this brand because it's less harmful than most wipes in the market. It's perfect for a baby's sensitive skin! I haven't tried water wipes before. They are definitely a better alternative. Most of the wipes that I have seen in stores contain so many chemicals, even those for sensitive skin. My sister in law does not leave home without these. The twins are always into something and they definitely come in handy.